EZ-Referral is a new Edmonton based technology company that allows doctors to securely send electronic referrals between each other while keeping the patient informed during the entire process. The program provides both physicians and patients with real time updates of when referrals were sent, read, booked and confirmed by the patient. No more lost faxes, delays or phone tag between patients and doctors offices. 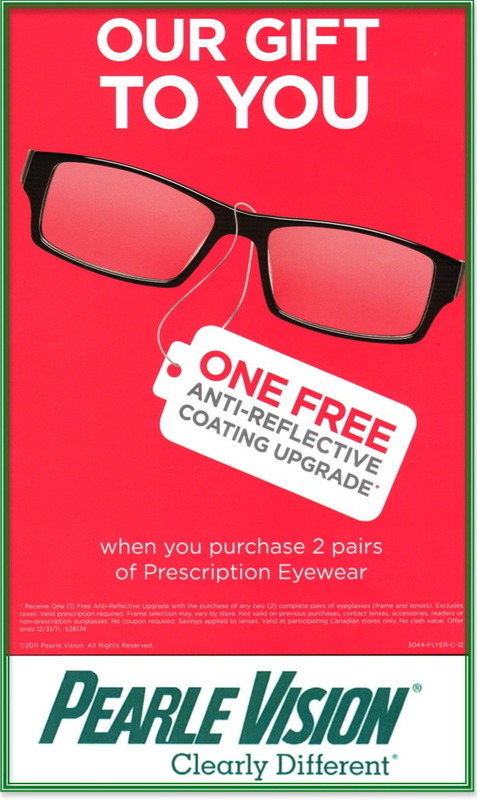 Kingsway Optometry patients can now receive up to $125.00 off their next annual supply purchase of CIBA VISION contact lenses. Products that are eligible for these additional mail-in rebates include: DAILIES Aqua Comfort Plus, Focus DAILIES Toric, Focus DAILIES Progressives, AIR OPTIX NIGHT & DAY AQUA, AIR OPTIX AQUA, AIR OPTIX for ASTIGMATISM, AIR OPTIX AQUA MULTIFOCAL, FreshLook ColorBlends, FreshLook Colors, and Freshlook Dimensions. CIBA VISION contact lens products must be purchased from your optometrists office between July 1, 2011 - December 31, 2011, to be eligible for these additional discounts. Book your next eye exam and contact lens fitting at Kingsway Optometry today. Purchase any other one- year supply of ACUVUE Brand contact lenses such as Original ACUVUE, ACUVUE 2, ACUVUE 2 COLOURS and ACUVUE BIFOCAL and save at least $25.00 over our already everyday low prices. See, it’s a myth that you’re eye doctors office is more expensive! Start saving your money today! To quote Johnson & Johnson, the makers of ACUVUE Brand contact lenses "Switch to an exceptional contact lens experience and SAVE”. 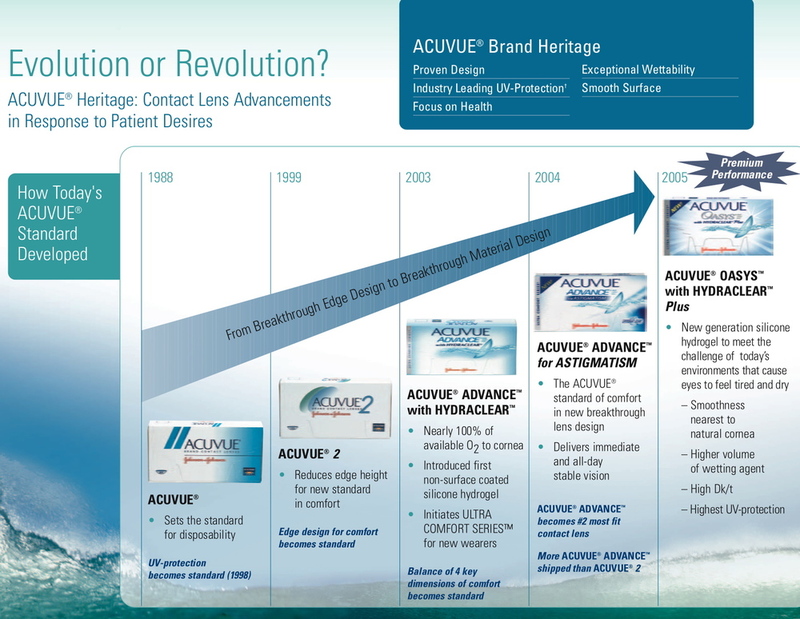 Talk to one of the optometrists at Kingsway Optometry on how you can join the evolution of ACUVUE Brand contact Lenses. 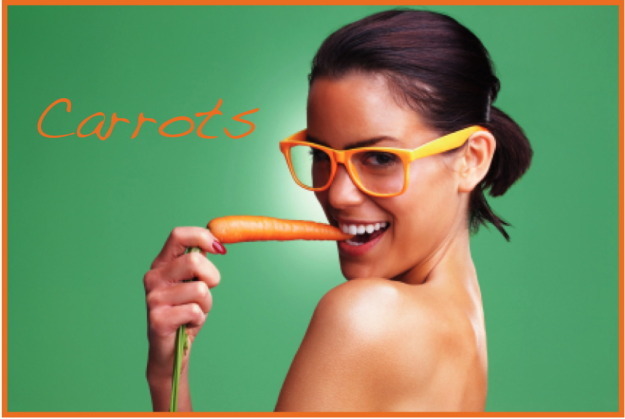 Book an Eye Exam with an Eye Doctor Today! *Ask one of our associates for details and a mail in rebate certificate at time of purchase. See rebate for details. Rebates expire December 31, 2010. A valid contact lens prescription is required. Fitting fee’s not included for new wearers or people looking to try a new brand.